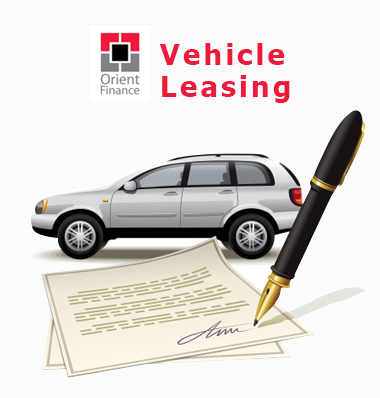 With Orient Finance, you can lease or hire purchase assets for individual or corporate use. From products ranging from car leasing to equipment and machinery leasing, Orient Finance can support you with any of your leasing or hire purchase requirements. You can find flexible, affordable and hassle free leasing and hire purchase offers from us. Eligibility Criteria: Any person over the age of 18 years or an organization wanting to acquire an asset, with the capability to repay is eligible to apply for a lease. You can apply for a lease to buy Brand new, reconditioned or registered vehicles. Documents detailing income or other resources.